Enroll in FREE high school equivalency classes today!  Come to an information meeting (dates listed on this page) to sign up for Bridges to Success. Note: Many people know a high school equivalency diploma as the GED, but the state of Iowa now requires individuals to pass the HiSET test instead. The Bridges to Success program is simple, smooth, and straightforward. 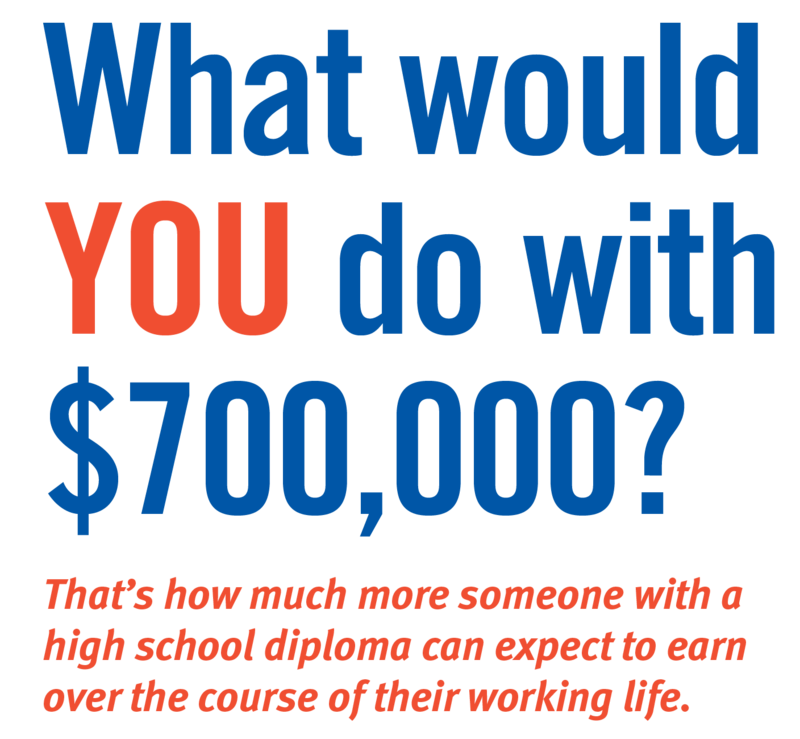 We make earning your high school equivalency diploma (HSED) as painless as possible. Text BridgesDSM to 898-211 to receive texts about the program. Stop by to learn more about the Bridges to Success program for earning your HiSET before you enroll in classes. There is no need to sign up for a session. Just attend a 45-minute session during one of the times listed below. 8:00, 9:00, and 10:00 a.m.
4:00, 5:00. and 6:00 p.m.
5:00, 6:00, and 7:00 p.m.
A variety of class times are available around central Iowa, including both morning and evening sessions. Schedules vary based on location and class subject. "When I got there, I realized I didn’t have anything to be nervous about. The instructors care, they are helpful, and they answer your questions. They make it really easy." 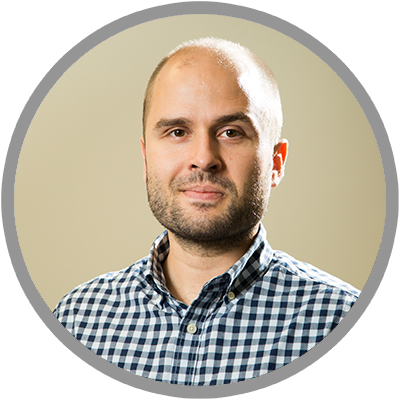 "Getting through the program was so much easier than I thought, thanks to my career coach." 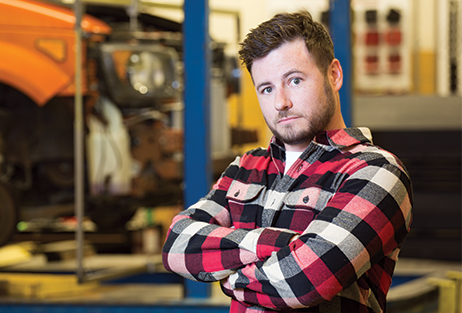 Aaron now attends DMACC to earn his auto restoration certificate. 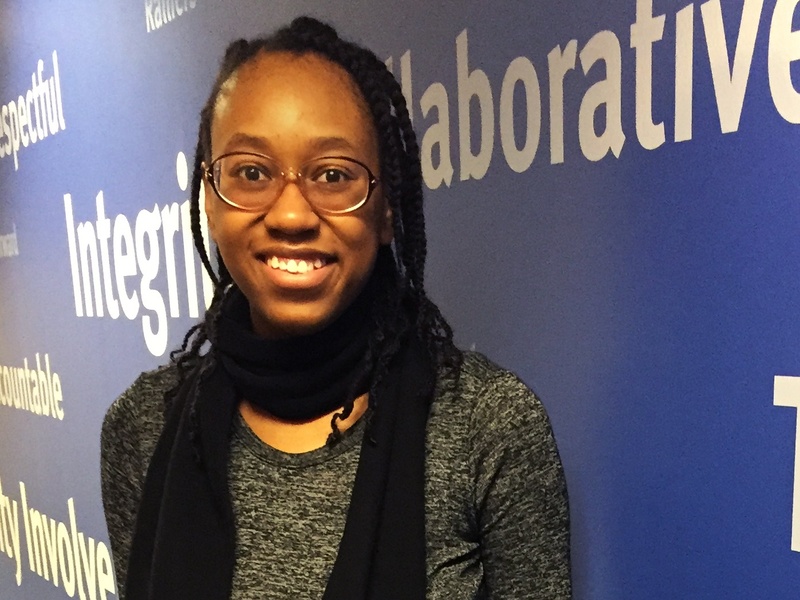 While enrolled in classes, Elizabeth's career coach helped her apply and interview for jobs. She went from a retail position to a better-paying job in health care. 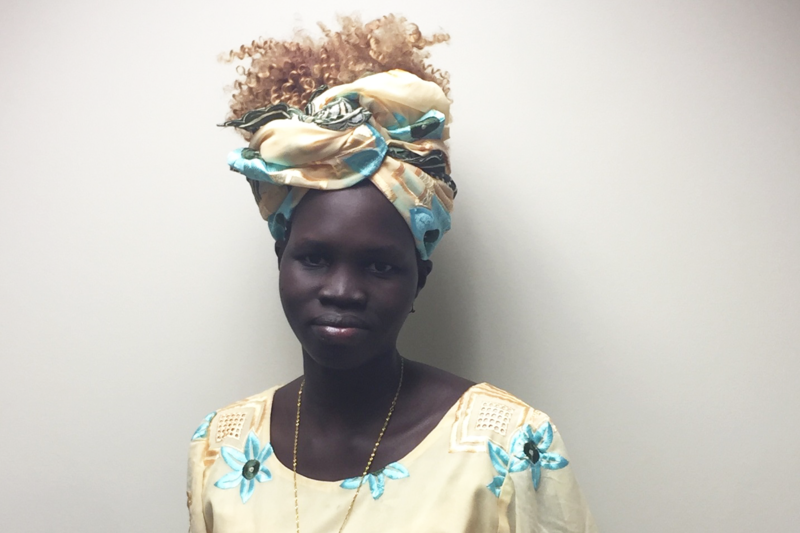 After graduating, Elizabeth wants to become a nurse. Your coach and your instructors will help prepare you to pass the five HiSET subject tests. Take classes in the subjects you need help with, and qualify out of classes for subjects you already know. You can earn your HSED sooner than you think! Your career coach is always available to help. You don't even need to ask! Before you earn your HSED, your coach will make sure you are ready to take on the next stage of your life—whether that be a higher-paying job with advancement opportunities or a college education. Take the first step on the bridge to the rest of your life. 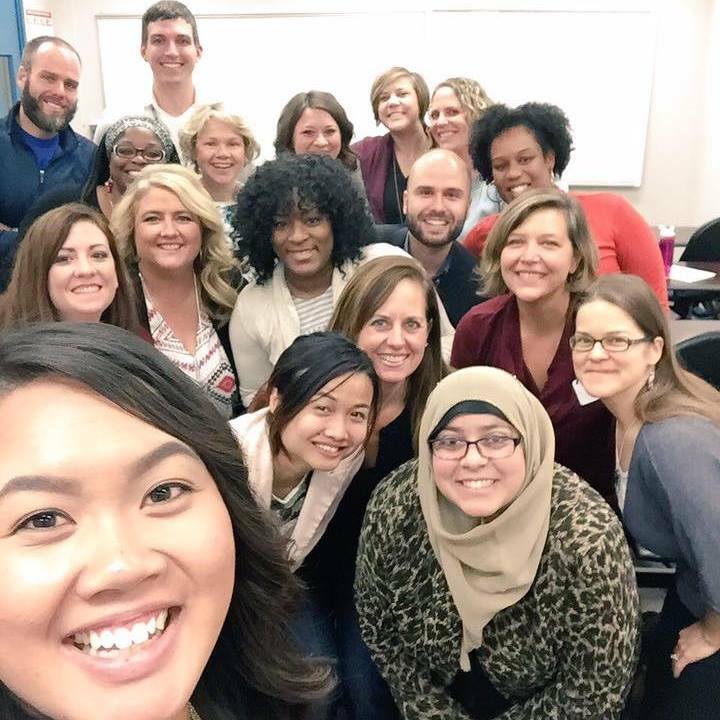 The Bridges to Success program is a collaboration between United Way of Central Iowa and Des Moines Area Community College. "The future of our community depends on an educated population who have their high school equivalency diplomas and who can get higher-paying jobs to support their families and contribute to the economy of central Iowa. But the best part of this job is watching how the Bridges to Success program transforms individual lives. The joy and pride on the faces of the students as they graduate is inspiring."